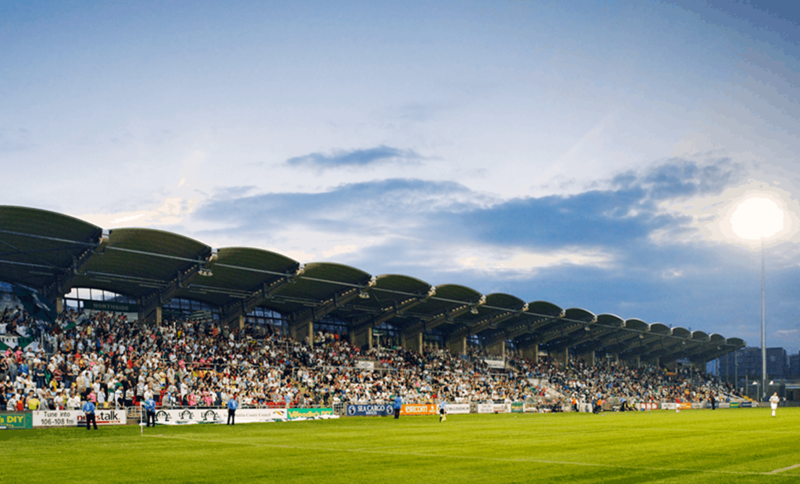 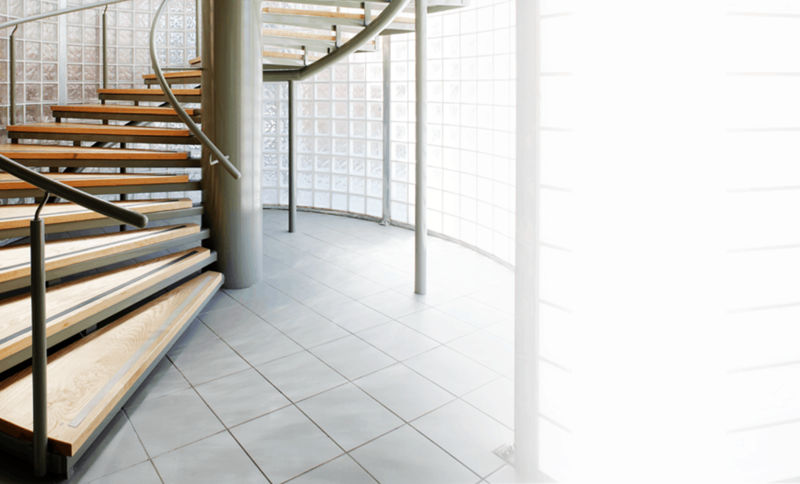 Tallaght Stadium is a modern and multipurpose venue, equipped to cater for up to 8000 patrons in an excellent arena which has served the local area well since its opening in 2009.  The stadium is owned and operated by South Dublin County Council, and is best known for being home to Ireland’s most successful football club Shamrock Rovers. 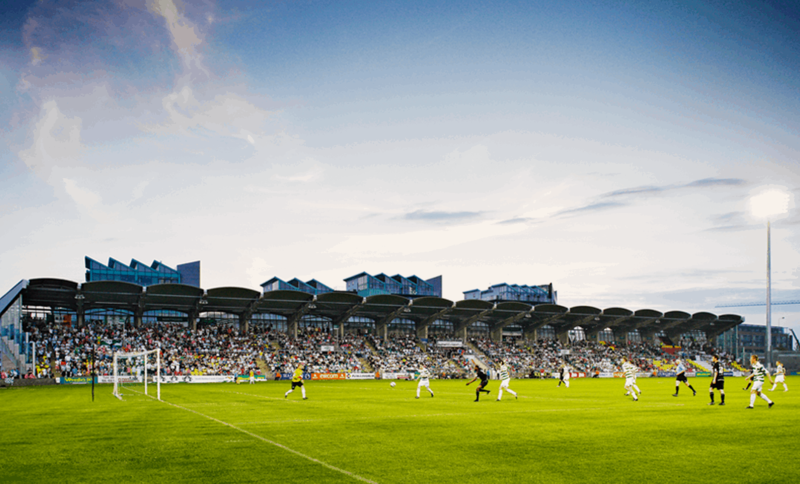 Located close to the foothills of the Dublin Mountains, Tallaght Stadium is also the home grounds of the Football Association of Irelands women’s national team. 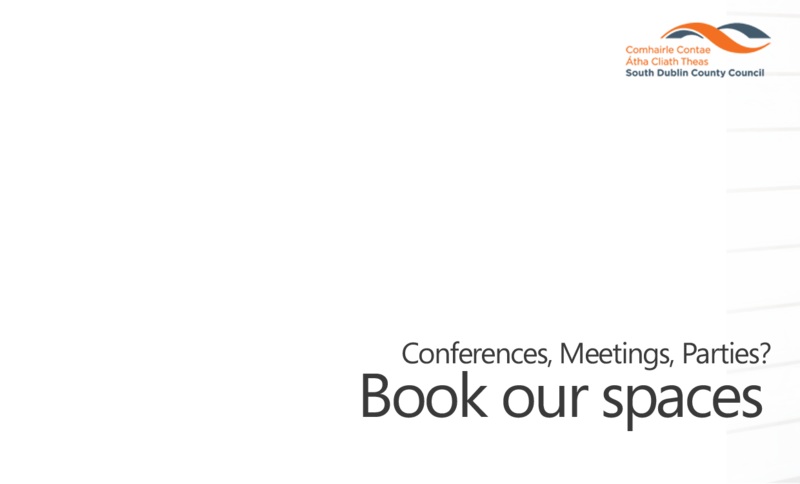 A multipurpose venue the stadium has played host to a variety of other sports including rugby, American football, hurling and Gaelic football. 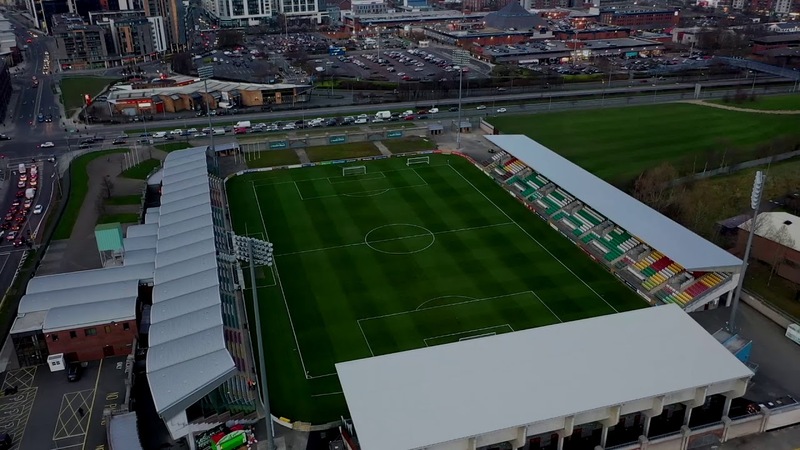 Tallaght Stadium is proud to be involved with our friends at the South Dublin County Council, Shamrock Rovers, South Dublin Tourism, InTallaght Magazine and The Square Shopping Centre. 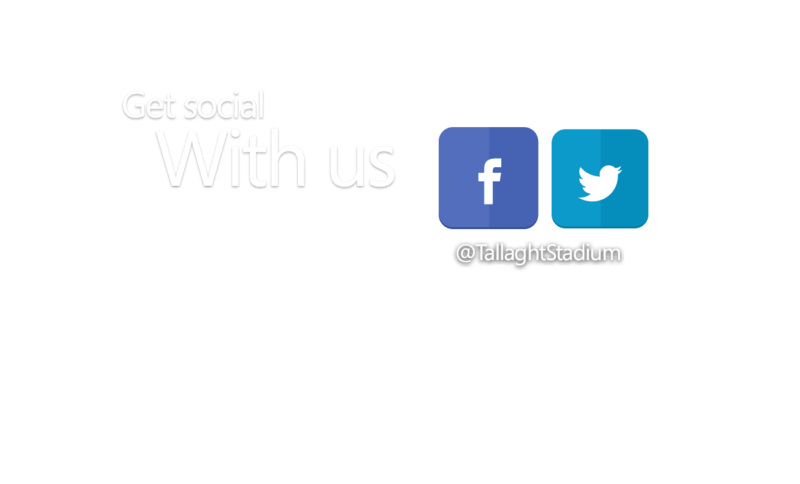 Together we are working to make Tallaght great.